Lancaster Training Services LTD is in the tenth successful year of delivering training to Secondary Pupils. 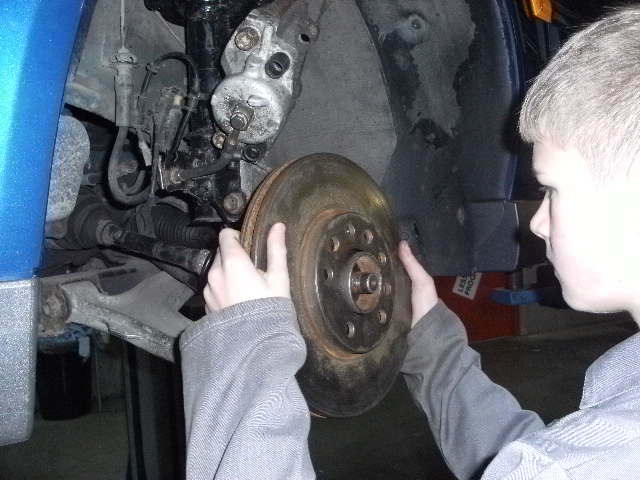 The Transport Maintenance programme allows pupils to achieve an IMI Awards Level 1 Certificate in Transport Maintenance (601/8754/2 (G)). The qualification covers theory and practical units. 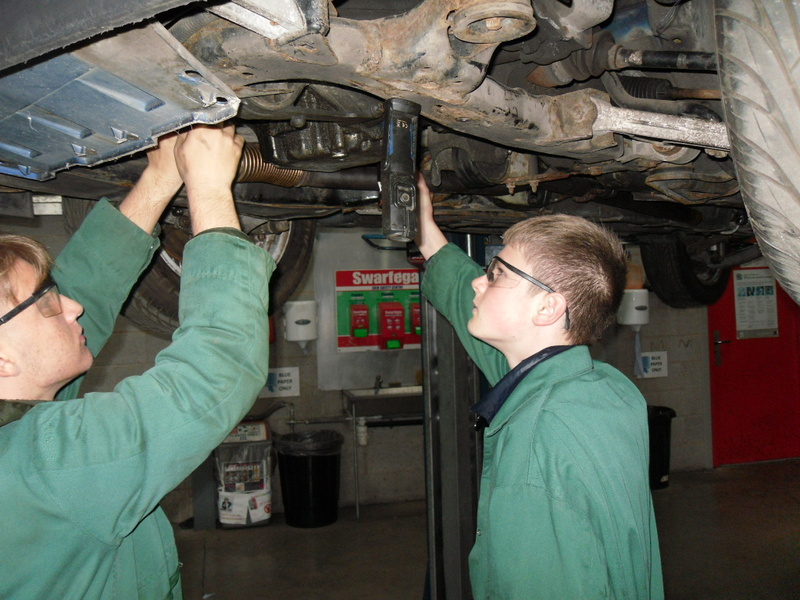 This combined with the core GCSE’s, they will undertake at school, gives the learner a step on the ladder towards working in the motor trade. 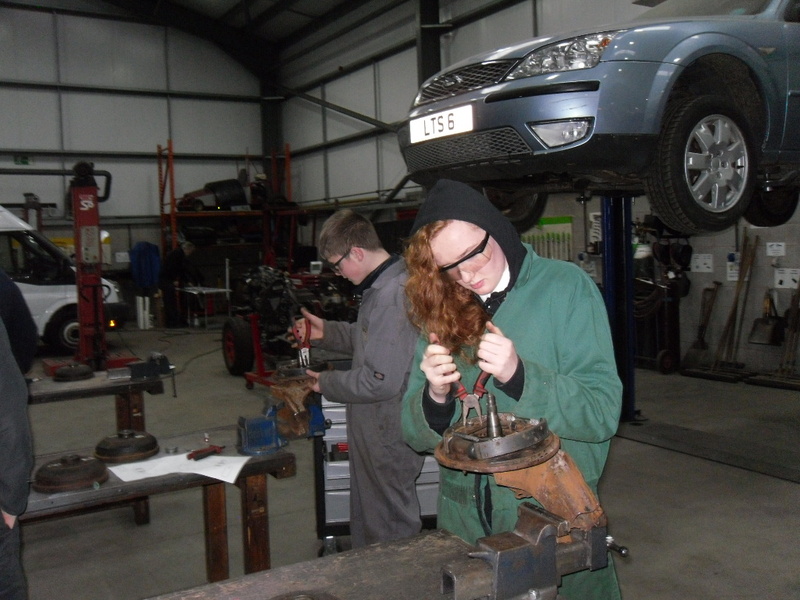 This engaging and motivating Vocationally Related Qualification (VRQ) is generally aimed at learners 14-19 years old, who have a keen interest to learn about the maintenance of various types of vehicles and the job roles that are available within the sector.